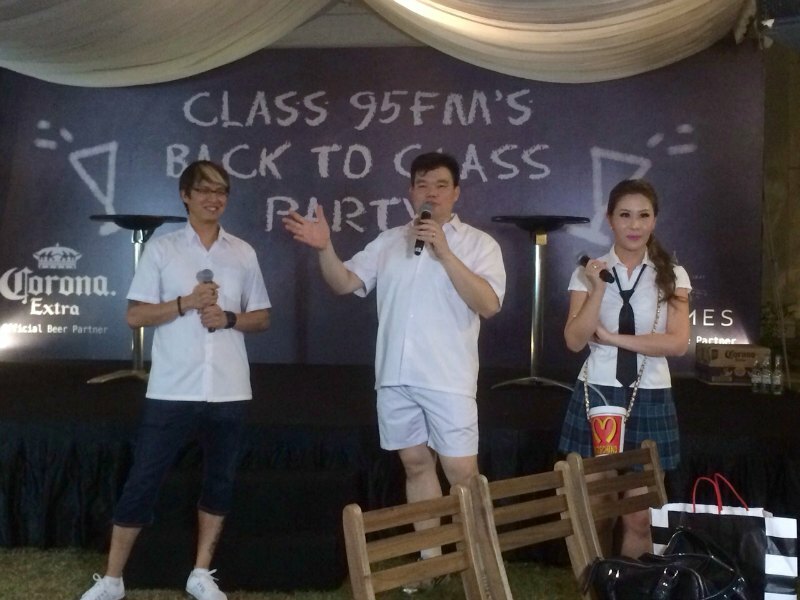 I am very glad to be invited to Class 95FM EXCLUSIVE Back To Class Party!!! 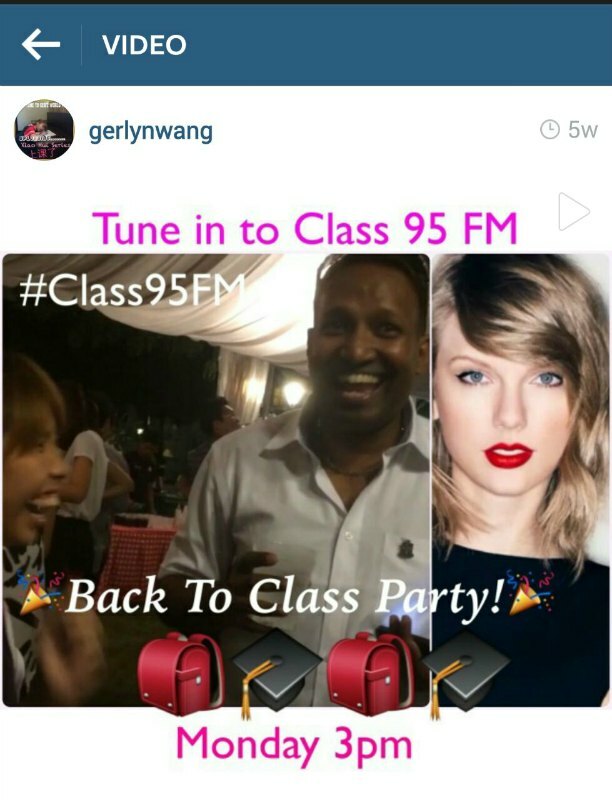 Actually this exclusive PARTY is to thank YOU for listening and loving Class 95 and keeping Class 95FM your number 1 English Radio Station in Singapore. And since it is called BACK TO CLASS!!! You must come in your school uniform!! And this party allow you to enjoy FREE-FLOW of Corona SG beer, soft drinks and finger food for 2 hours! You could also win up to $5,000 worth of prizes during their hourly lucky draw contest!! OOTD : Outfit of the day! 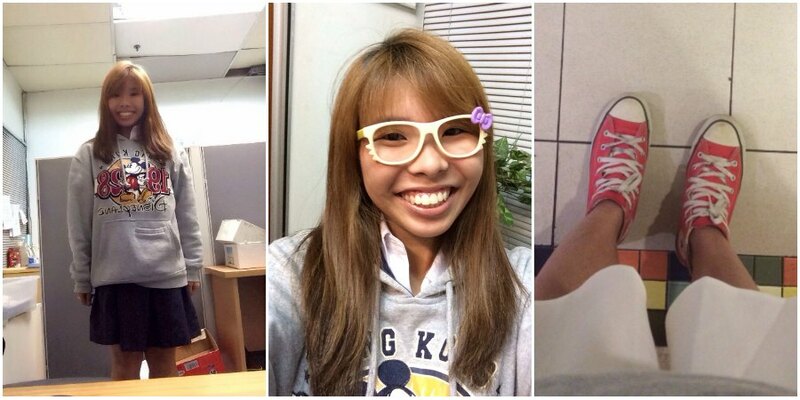 So I actually wore my uniform inside my HKDisneyland hoodie and a pair of my red converse sneakers! This converse shoe is my favourite and I actually went back to my Mum’s place to get it back! 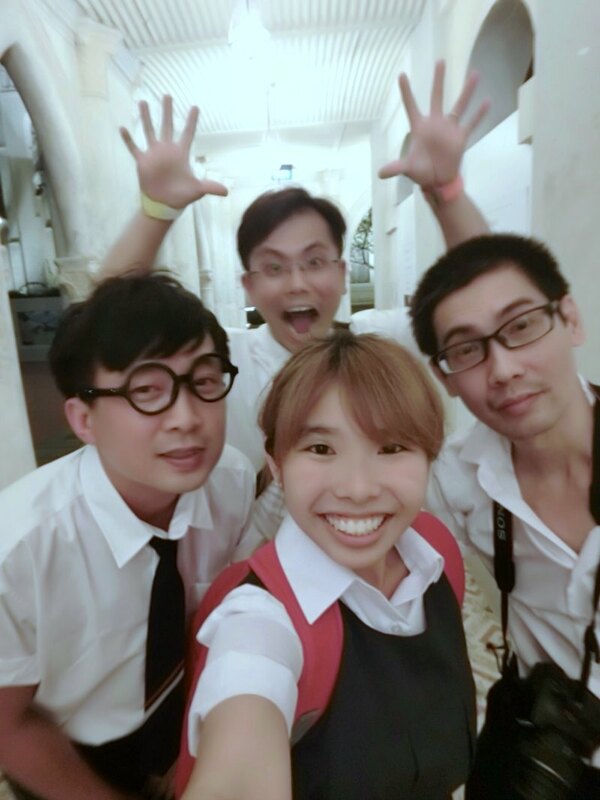 <3 I also brought along my lenses-less pair of Hello Kitty specs to give me the NERDY look! How do i look? Let’s see how the boys dressed! Look at me, I am such a professional uniform cosplayer! I still carried my props around! Which is my Red School bag! But we still went to the carpark to unload the goodie bags coz they are too BIG! I mean, the goodie bag BIG is good la! But carry around and party berry berry LEH CHEY~! So put inside car lo! Some of the poses we made while we were waiting for my Dad’s Arrival! Some ah beng and ah lian quatting at the roadside! 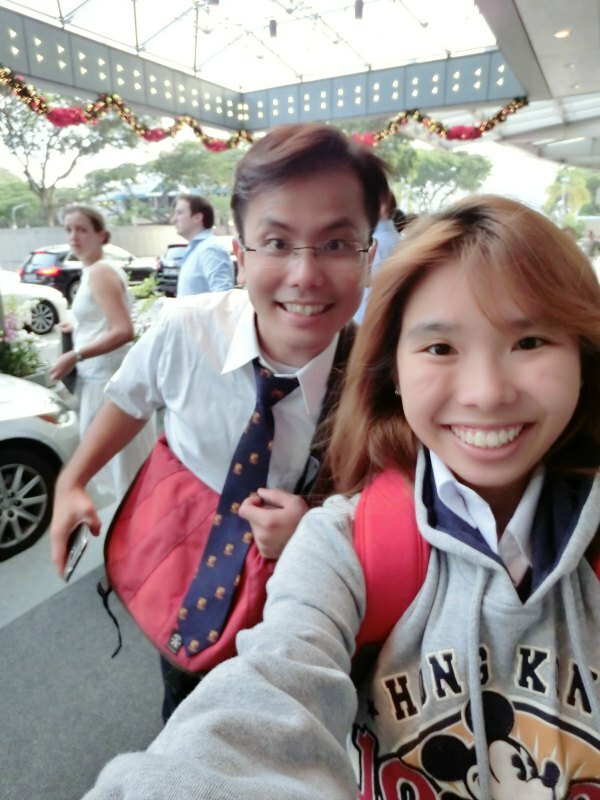 We quit waiting for my Dad coz he is really very late so we went back to CHIJMES ! 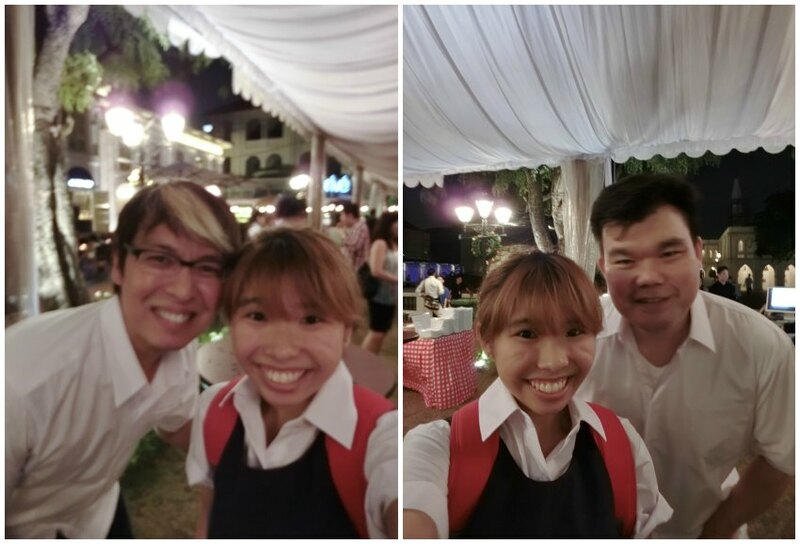 While eating happily, my favourite DJ Glenn Ong actually called me to help him take a photo with another Loyal Listener of Class 95FM. After I helped him, he said he found me familiar! So actually Glenn recognise me and he said it’s been so long I last attended their party! Actually not very long coz I did attend the last private party in late 2013 therefore is jus a year only! lolololols!! Anyway it’s time for selfie!! And the bonus is that Glenn called Jean to join in too! 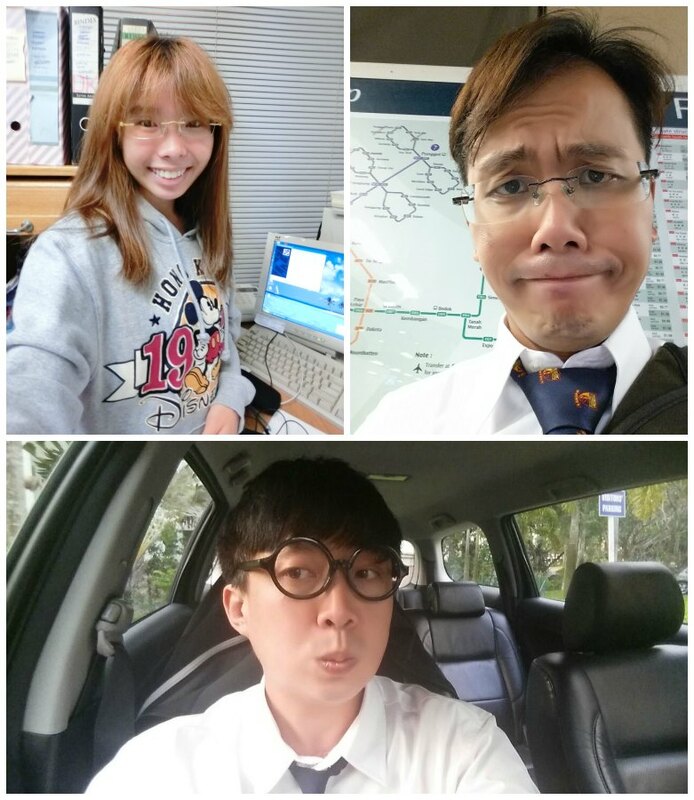 Individual selfies with the DJs of Morning Express Glenn & Joe~! Not so QIAO actually coz Dad know a lot of celebrity la! 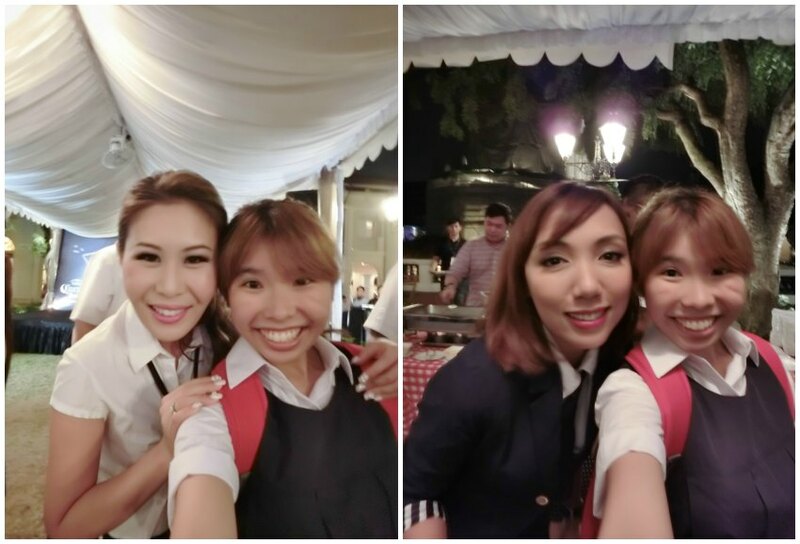 Like Felicia Chin and Celest Chong too! 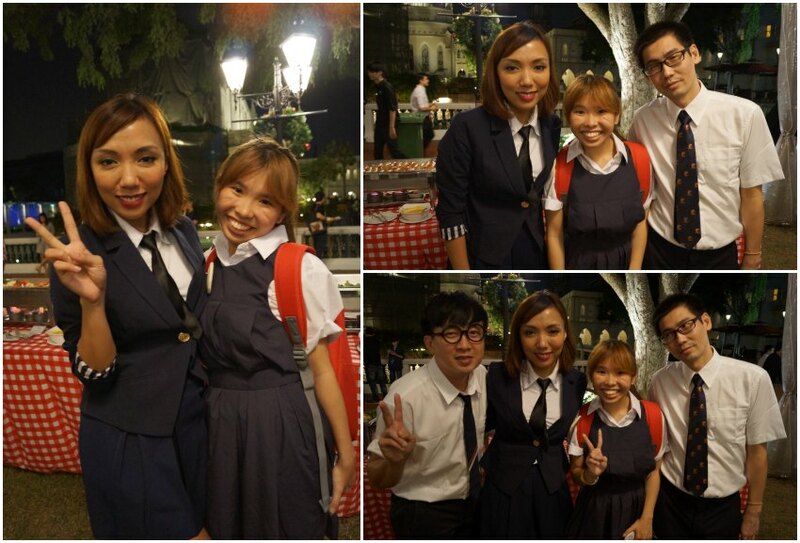 That night was a super hot night and Jean was wearing this very pretty Japanese style school uniform with a blazer! She mus be feeling very warm! Opening of the Party: So the DeeJays of Class 95 mentioned that how they would sound if all 6 of them host a show together at the same time! I guess it would be very fun and entertaining! But the DJs tot it would be too messy and confusing! Any party can’t be completed without a photobooth! The official photobooth in this party is Oh Snap Production! All we need to do is to Like their FB Page and we can take more photos at the booth! 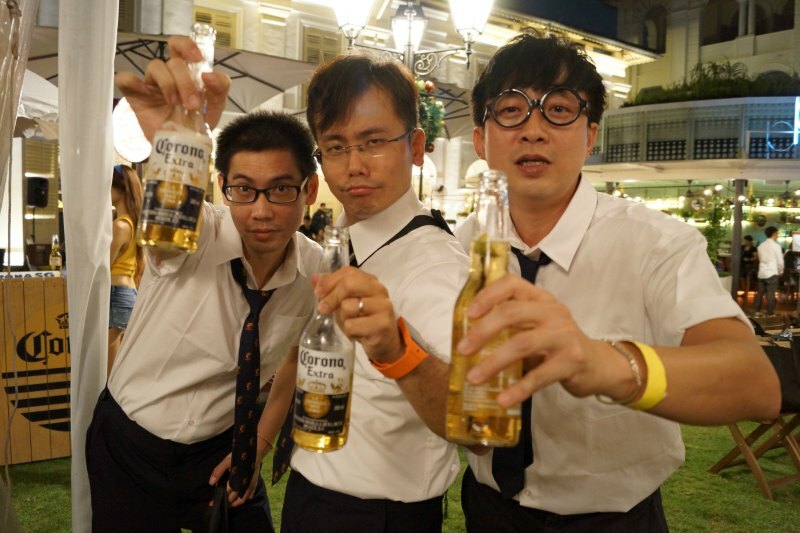 The official drinks at the event was Corona SG beer! And to get their free beer to drink, all you need to do is to LIKE their FB page too! You can see that we really enjoyed their beer a lot! We also took a lot of photos! And we looked like PAI KIAH~! 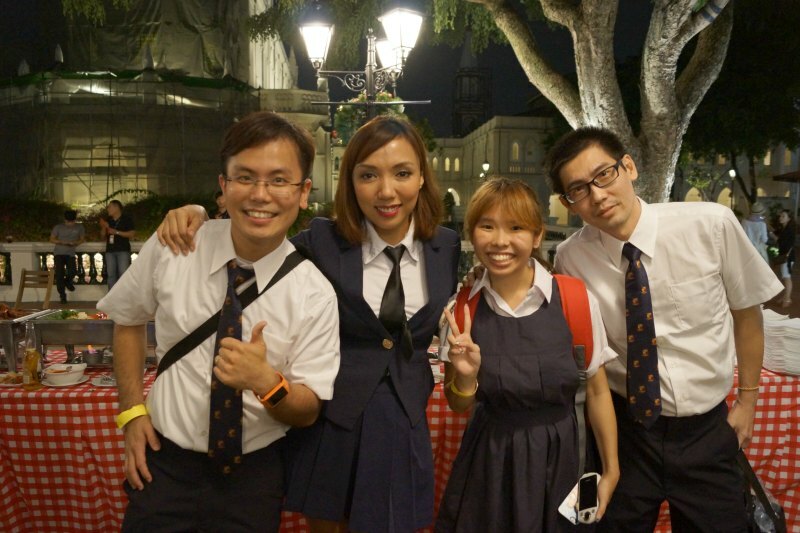 Wearing School Uniform and Drinking Beer! LOLS~! 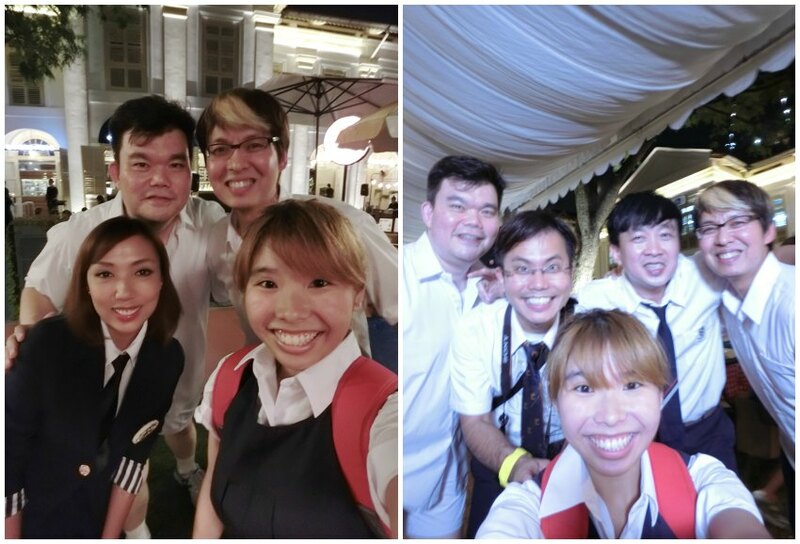 The guys also wanna be Pai Kiahs too! Finally the highlight of the event!!! Mr Casper Kat aka the forever lucky guy WON THE DRAW!! It consists of $200 shopping vouchers from various malls. 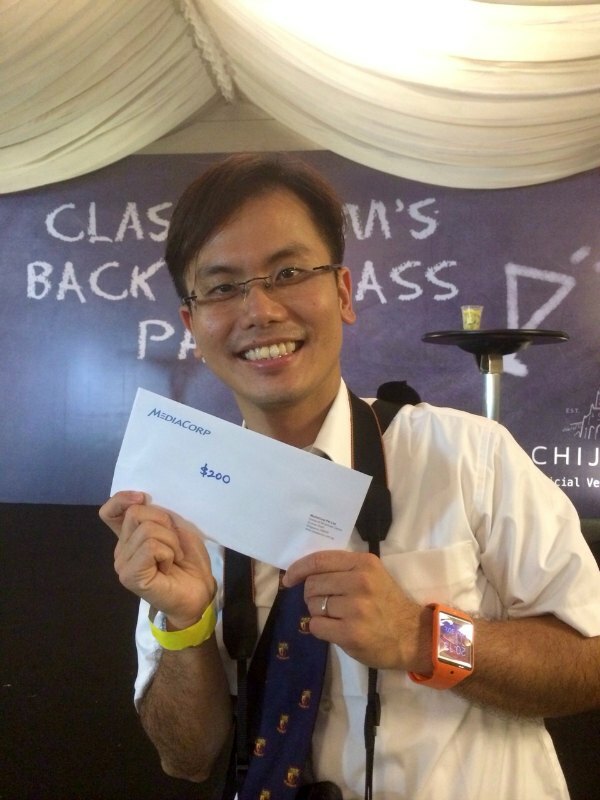 Next i was interview by Jeremy Ratnam the host for Class 95 Best 5 in Weekdays Afternoon! So I actually picked my favourite song, Blank Space from Taylor Swift! 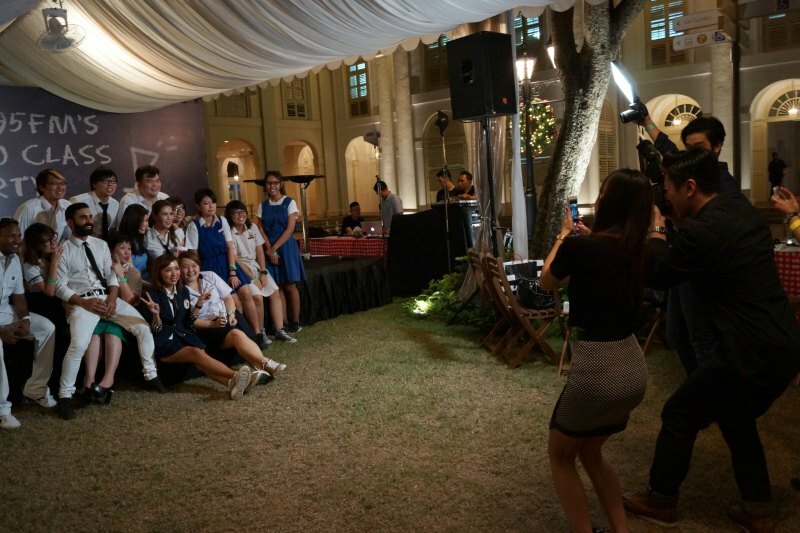 The crews from Class 95FM took a group photo on the stage and this marks the end of the party too! Well~ All good things come to an end. But the night is still YOUNG for us!!! So we filmed 3 Ger’z World Videos! After which we went to The Rail Mall to had supper! I would also like to Thank Eric for offering to give us a ride home! Thanks Bro! 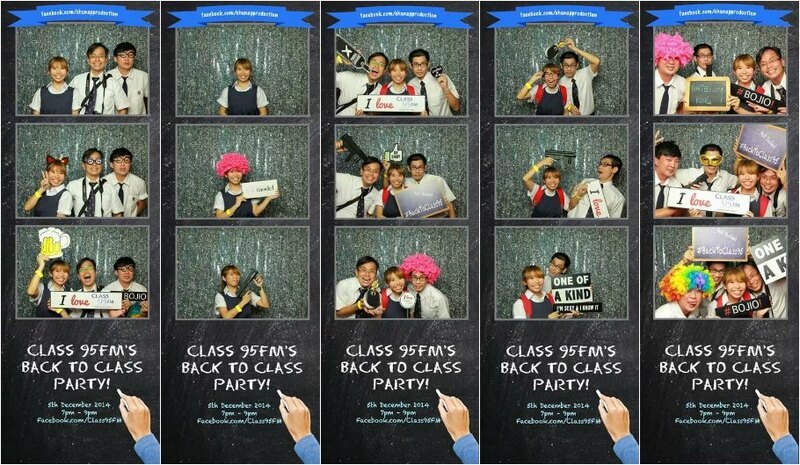 Lastly we would like to Thank Class 95FM for the awesome evening! We really enjoyed ourselves! 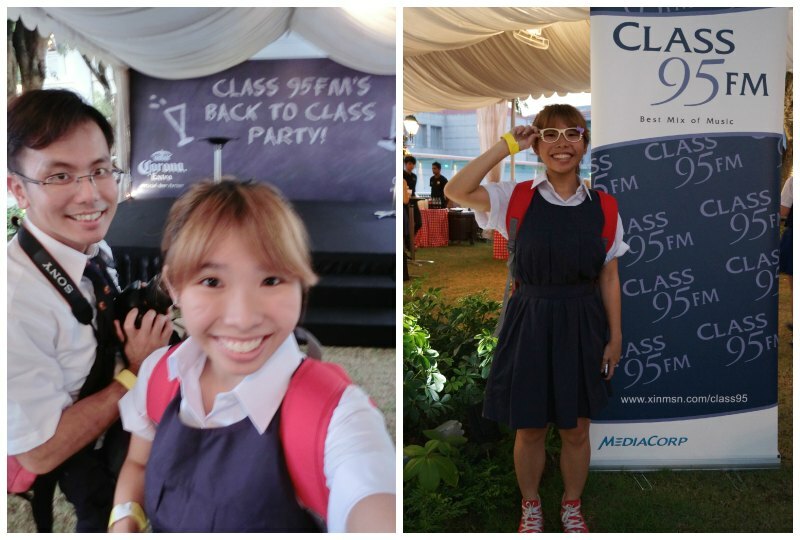 We will continue to support Class 95FM events in the future! 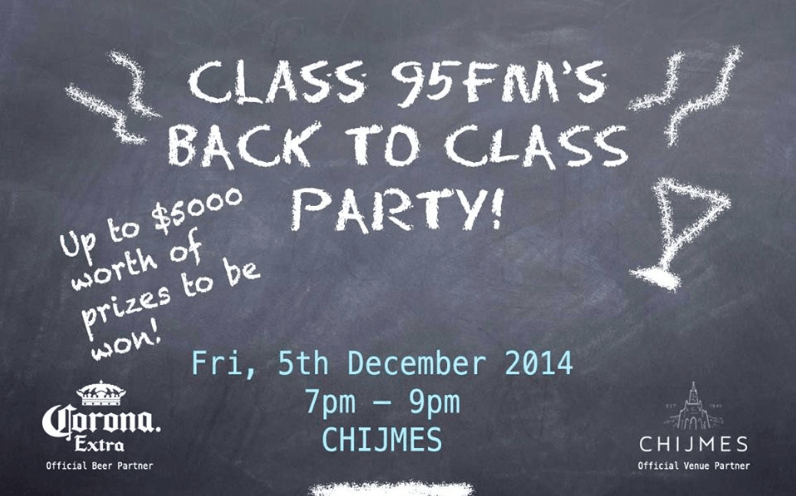 Do like Class 95 FM facebook page too!